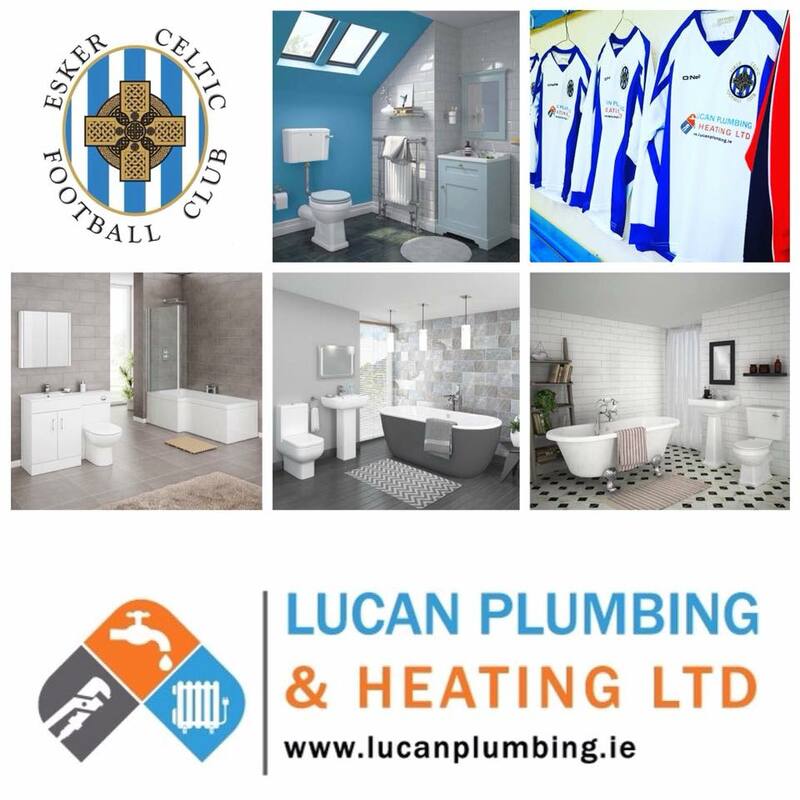 We are Proud to be involved with our local Esker Celtic FC and always enjoy giving back to the community. Bathroom refit just finished in Lucan. If your looking for advise or a quote contact me on 0862623323. 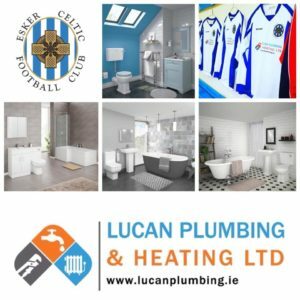 Lucan plumbing is a long established company with years of experience and references available. 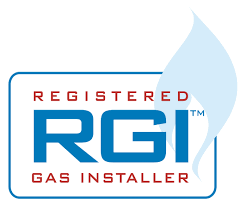 Copyright © Lucan Plumbing and Heating Ltd. 2018 All rights reserved. Website by Think Big Online.